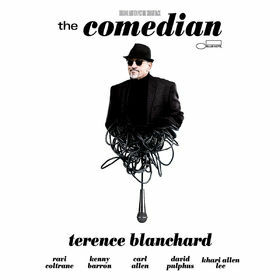 The story of a grandfather (Kevin Costner) who is suddenly left to care for his beloved granddaughter. 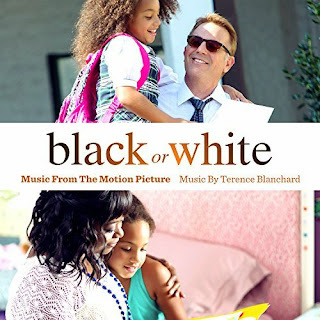 When the little girl’s paternal grandmother (Octavia Spencer) seeks custody, a legal battle ensues that forces the families to confront their true feelings on race, forgiveness and understanding. 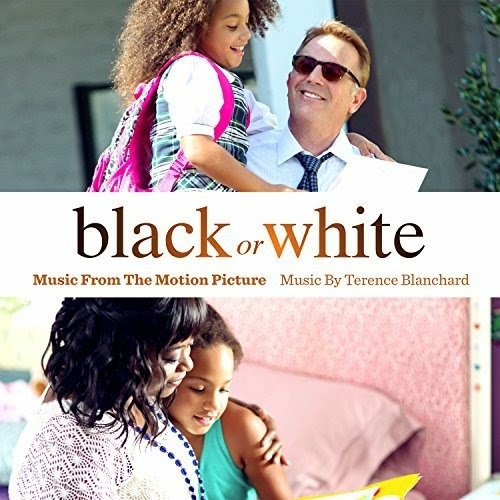 The movie soundtrack of Black or White is already available on Amazon.